SET-UP Driving is a dynamic simulation software aimed at helping drivers to find the best line on the different kart tracks. It allows you to see how the different trajectories influence the lap time, allowing the driver to understand again before to go on track the points and the key choices to be faster. In addition, the software allows technicians to evaluate how kart performance changes based on balance, engine power curve and gear ratios. 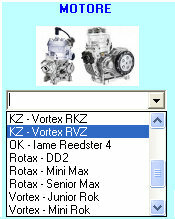 Using the software SET-UP Driving software is extremely simple. 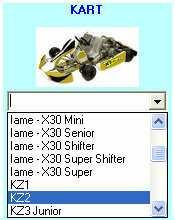 In fact, you will have to simply choose in your software, your kart category, the engine that you use, and the the tires. 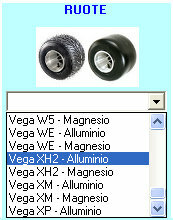 At this point you can begin to modify the track line according to your istinct. 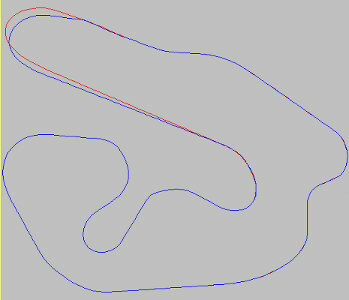 To make this is very easy, in fact dragging the points on the track in the desired direction, it will model the new track line that you want that the kart follows in the performance simulation. 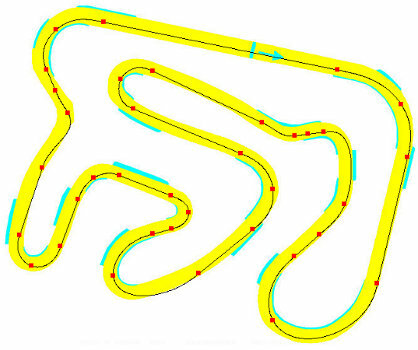 After completing the changes to the track line, starting the calculation, you can immediately see how the performance is modified following the new track line. In this way the driver can see how what he would do according to his instinct is reflected in the lap time, and then understand if his interpretation of the track is correct and optimal in function of the kart that he is driving. In addition to the lap time, the software SET-UP Driving shows the speed graph at each point of the track based on the line chosen, so you can easily see what it means to try to be faster at a point at the expense of the next and vice versa. 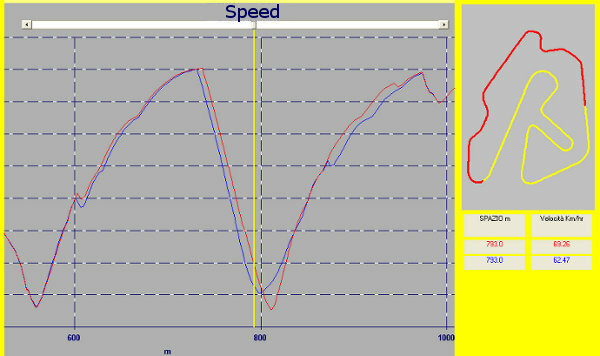 In addition to the speed, the software shows the graphs of the engine speed, of the throttle chocking, and in the engine with gearbox, the gear used, so you can also see how the different track line affects the engine and gearbox operation. 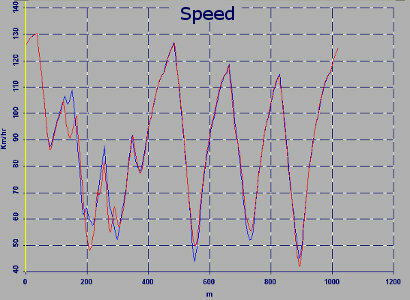 The software shows also the graph of the space actually traveled according to the line chosen on the track, and this allows to see when is better to follow line shorter, and when wider, in function of the features of the engine, and of the vehicle. 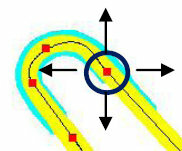 In addition, the software can be useful to understand where on the different tracks there may be margins to make or not overtaking, in fact once identified the ideal trajectory, you can change it in the points where you want to overtake to see if the maneuver can be effective or not. The software SET-UP Driving is the first tool designed to help the kart driver in his improvement, in fact it allows him to see how the his interpretation of the tracks is reflected on the performance and on the lap time, in this way he can analyze each track with a technical eye and understand how to improve his driving and his track line to be faster.